Gene sequence from fish living in the Mariana Trench reveals clues to living life under pressure. 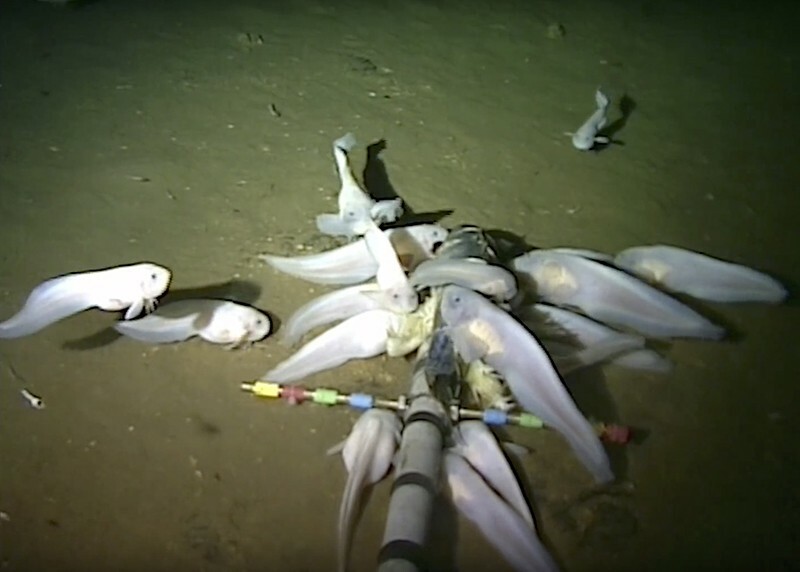 It’ll be interesting to see whether the genetics behind hadal snailfish adaptations are representative of animals in the deep sea, or whether each species has its own set of genetic strategies to survive this extreme environment, Herrera says. Wang, K. et al. Nature Ecol. Evol. https://doi.org/10.1038/s41559-019-0864-8 (2019).